In today’s busy work-a-day world, it’s a nice change of pace to find comfort and solace in one’s own backyard or patio area. Considered to be a slice of heaven, these areas represent the departure from the stress and the entrance into one’s own peaceful solarium. For the green thumb on your holiday shopping list, giving Christmas gifts for one’s yard, garden or patio is almost as much fun to give as homemade treats! 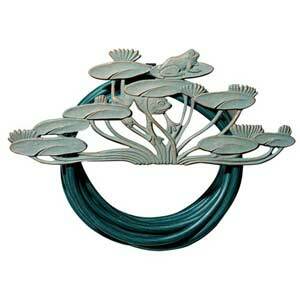 There is a wide variety of yard decorations, furnishings and stylings one could get as holiday gifts. Especially for the newlyweds, or the new home owners, such items are a welcomed and needed present. 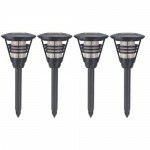 Very popular are the solar lawn lights. 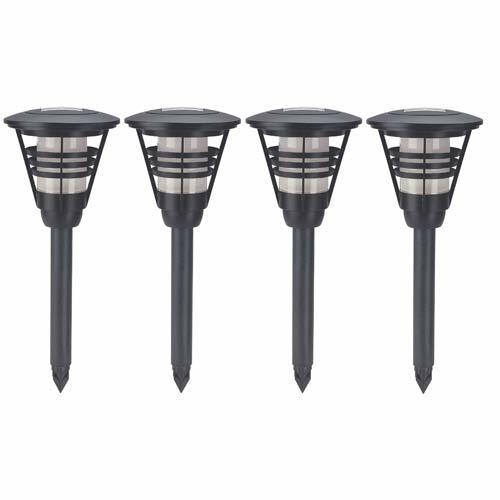 These are a wonderful treat as they charge during the day and illuminate during the night hours. In differing shapes from butterflies to flowers, these lights are not only beautiful but also serve a purpose. Another wonderful gift idea are animal feeders with food. Bird feeders that rest just outside a window, or humming bird feeders that attract such birds are a delight to those who have never nurtured the animal kingdom in their own back yard. A special gift for the holidays that graces any patio, is a < a href="https://www.christmasgifts.com/more-gifts/home-gifts/verdigris-frog-garden-hose-holder">frog garden hose holder. It’s compact and made of rust-free aluminum which will keep garden hoses neat and tidy. For those who have city-dwellers on their list, a wonderful gift idea is the upside down tomato garden station. In a small space, with a little bit of dirt, a tomato plant, sun and water, in a few months your friend or family member can be serving up tomatoes fresh from their very own garden! When shopping for the gardener on your holiday list, it’s important to keep in mind their needs as they strive to keep their garden well cared for and fruitful. 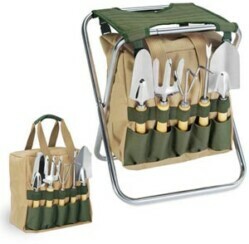 The Garden Bucket Caddy is a wonderful gift as it has large, deep pockets, and storage available for both tools and gloves and even a pocket for one’s cell phone. Another popular gift idea is the garden kneeler and seat. The combination kneeler and support as well as seat, is perfect for the gardener who has had back trouble, bad knees or difficulty standing. With a weight capacity of 250 pounds, it’s lightweight and easy to use.